$40.00 | 16 ml / .6 fl. oz. Acts as an instant facial firming serum and skin brightener. Our unique complex of ingredients helps to visibly reduce the appearance of pores, fine lines and wrinkles, while at the same time modulating melanin production to whiten skin and increasing collagen synthesis. Lift and Lock provides an immediately smooth surface for makeup application as well as long term antiaging properties. Truly Makeup with Benefits! Brightenyl (Diglucosyl Gallic Acid) – Blocks the production of melanin at several levels thus controlling darkening of the skin and reducing pigmented spots. Protects skin preventing inflammation and controls redness, restoring skin to its healthy and natural tone. Tensup – (Cichorium Intybus (Chicory) Root Oligosaccharides, Caesalpinia Spinosa Gum) Dual action immediate tightening effects and longer term collagen synthesis stimulation. How do I use Lift and Lock Primer? 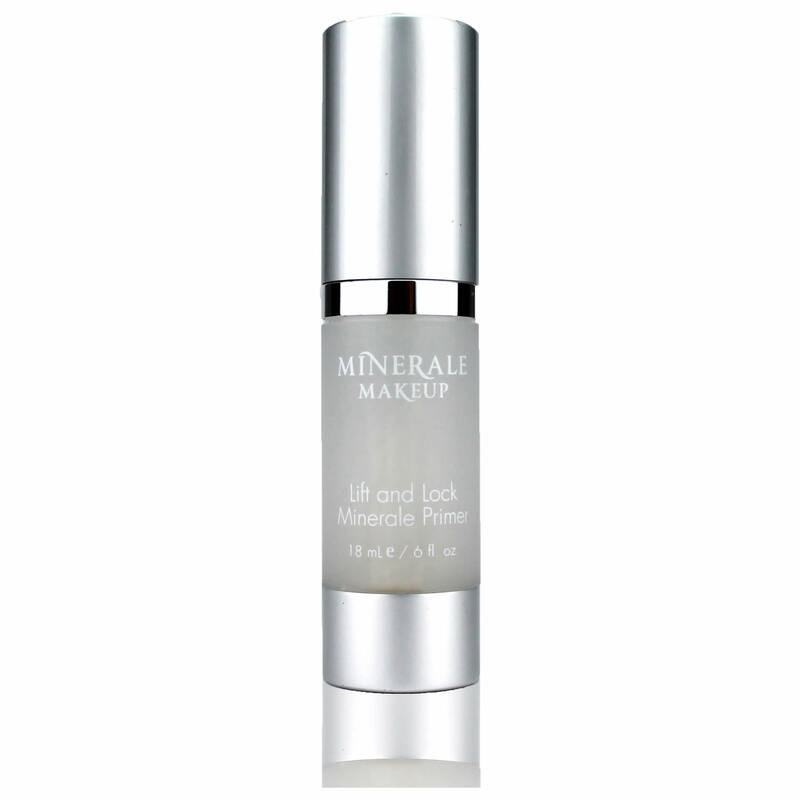 After cleansing and moisturizing, apply a few sparing drops of primer to entire face, eye and neck area. Start makeup application while primer is still slightly damp. Do not over use, as makeup will tend to peel.